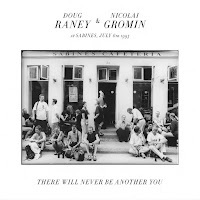 Recorded live at Sabine's Cafeteria in Copenhagen on July 6, 1993, There Will Never be Another You showcases two outstanding guitarists - both now sadly departed making this a valuable addition to their legacy. Raney, son of guitar legend Jimmy Raney, followed very much in his father's footsteps playing in a crisp hornlike manner. Doug Raney settled in Copenhagen, after accompanying his father on a tour in 1977. The following year he met Moscow-born Gromin and they worked together regularly. They died within a year of each other in 2017. Jimmy Raney recorded There Will Never Be Another You in 1952 when he was a member of the Stan Getz Quintet. Doug's solo on the same tune would have slotted easily into the earlier version. Like father like son and, in this case, there is no greater compliment to either, both having developed the ground rules laid down by Charlie Christian. By contrast with the cool, bright, west coast sound of Raney, Gromin's tone is darker leaning more towards Jim Hall and Wes M and making for a delightful blend with neither overshadowing the other. The intricately interwoven lines are compelling. Solo and comping duties are interchanged with both players being easily identifiable. For those in doubt, Raney can be heard on the left channel and Gromin on the right. A delightful set that will be especially appealing to northeast fans of Veitch & Strong, Birkett & Johnston, Williams & McCullough or perhaps any permutation of those six fine fretters. 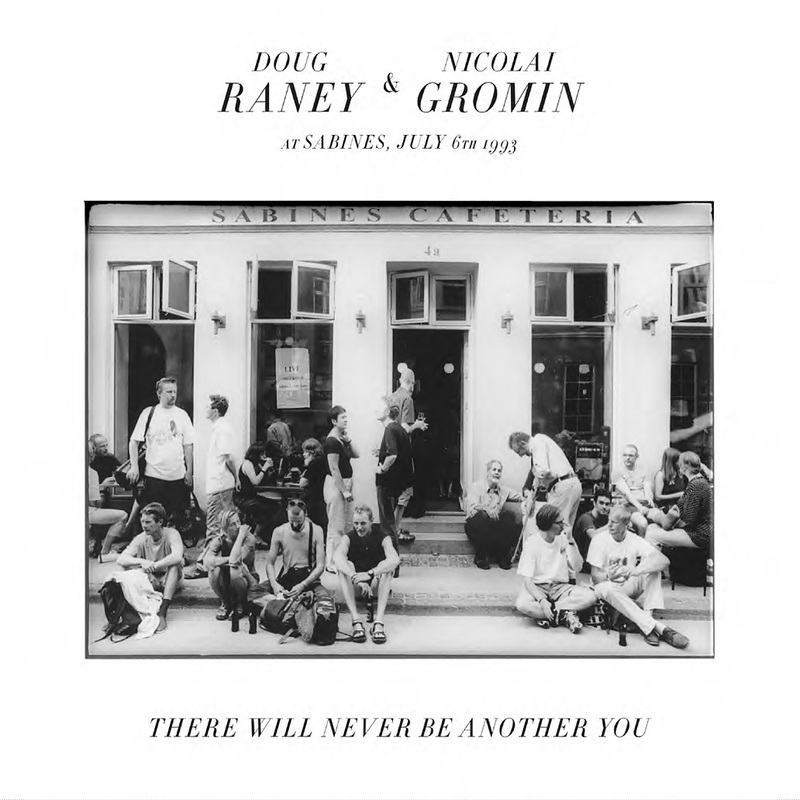 Something's Up (Doug Raney); My Funny Valentine; There Will Never Be Another You; Nardis; Ask Me Now; Cherokee; Estate; Blues For Thad (Nicolai Gromin).